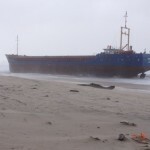 The 80 meter long, 2412 dwt freighter Merle went aground during a storm near Aveiro, Portugal. 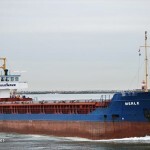 The Merle was en route to Huelva, Spain when it encountered heavy seas and high winds. During the storm, the Merle’s engine room became flooded causing the vessel to lose power. 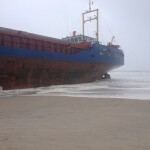 The disabled freighter drifted ashore until it was nearly high and dry. No reports of injuries to the six crew on board. The crew safely reached shore with the aid of local lifeboats. No reports of damage or pollution released. 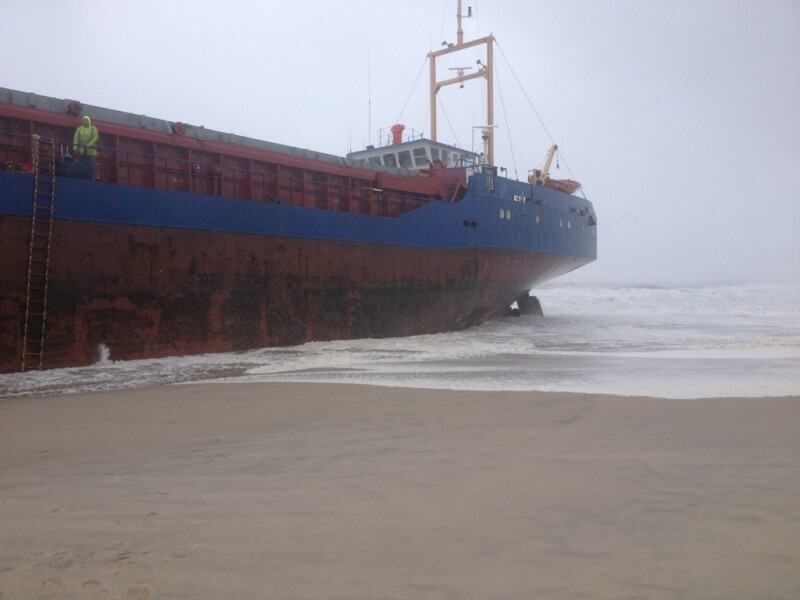 Authorities are monitoring the Merle until weather conditions favor a salvage attempt. Reports state if the vessel can not be salvaged, it will be dismantled on site.